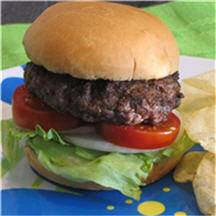 CooksRecipes special collection of family-favorite recipes for hamburger and sausage dishes that you can count on for successful deliciousness. Common pantry staples and ground beef come together to perform a fast act in your skillet. 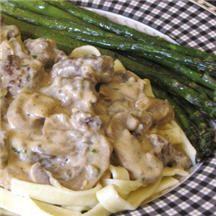 A great choice for a busy weeknight supper. 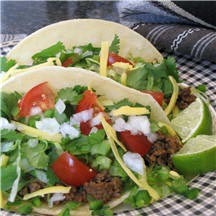 The secret for the tasty meat filling in these tacos is that it is made with both ground beef and canned roast beef. No one can eat just one...or even just two! They're just that good!